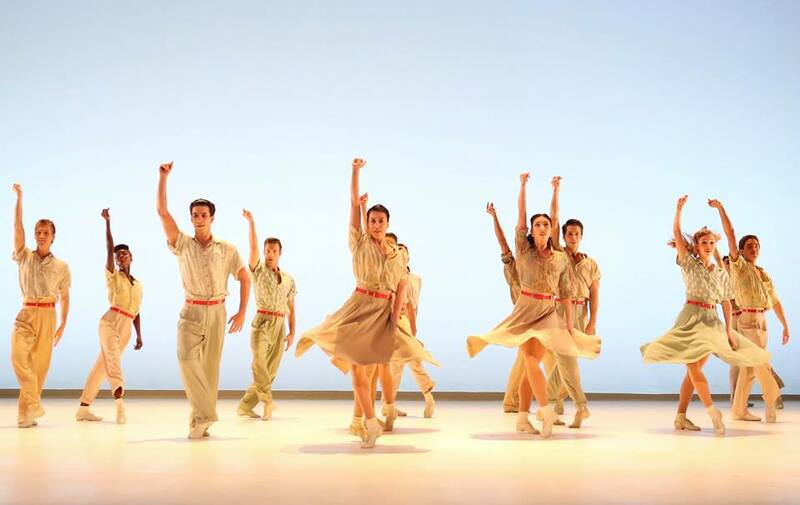 The 2019 Dance for All schedule offered by The Washington Ballet is a treasure trove of free performances and classes for people of all ages. If you love ballet or have always wanted to try taking a lesson, check out Dance for All. 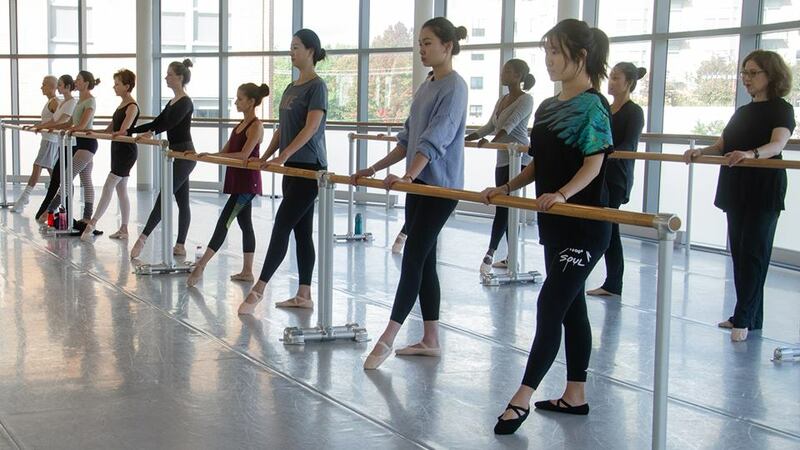 This FREE community engagement program is designed to make D.C. residents and visitors fall in love with ballet all over again. WHEN: April 12-May 3, 2019 | Schedule available online here. Dancers of all skill levels and ages can join a free class with The Washington Ballet. Browse the schedule of offerings and arrive 15 minutes before the class start time. They are offering everything from Pre-Ballet (ages 4-5) to Street Jazz and many classes in between. May 8 will bring the ballet dancers to the Hirshhorn Museum for STORYTIME, a reading of The Land of Lines by Victor Hussenot, and an informal dance workshop afterward. 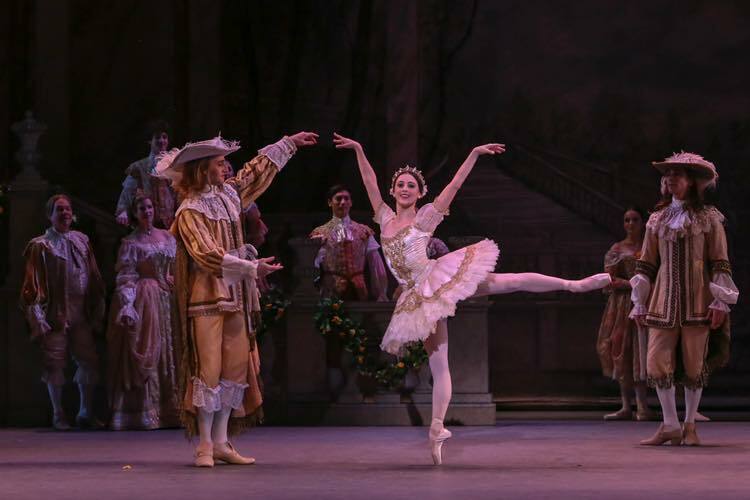 The program features many free performances including excerpts from The Sleeping Beauty at THEARC (April 27), The Washington Ballet Main Building (April 28), and Joint Base Anacostia-Bolling (May 4). 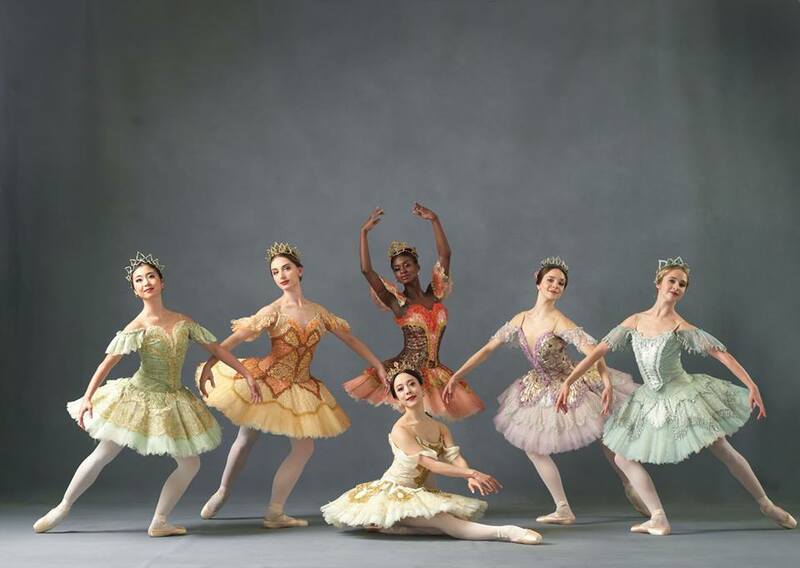 On April 18, the ballet dancers will entertain patients and families at Children's Medical Center from 11 a.m.-12 p.m. They'll finish off the visit with a dance party in the atrium for all who can attend! The Hirshhorn Museum will be the site of their May 3 performance at 12:30 p.m. It is a contemporary dance piece set against Fred Sandback's Untitled (Sculptural Study, Twelve-Part Vertical Construction). For more information about the 2019 Dance for All lineup, visit The Washington Ballet's website or their Facebook page. 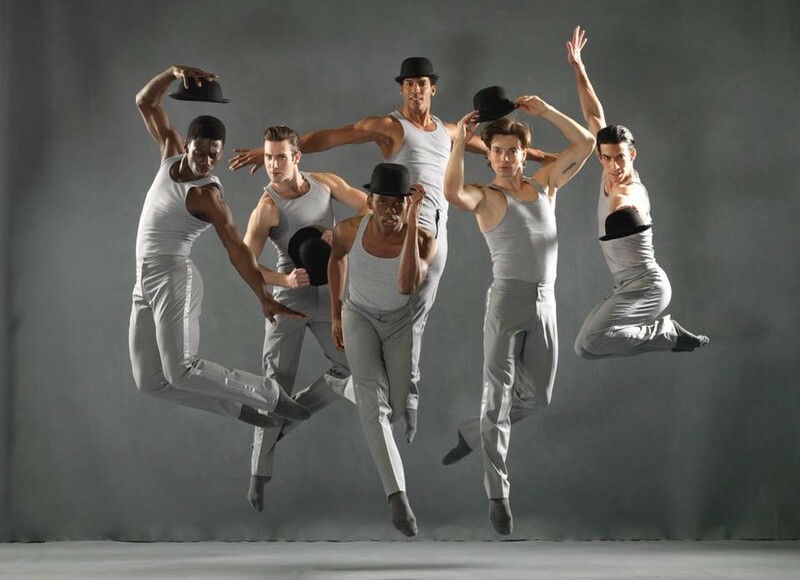 **All photos in this article are courtesy of The Washington Ballet. Are you going to sign up for ballet classes or one of the free performances from The Washington Ballet? Tell us what you've chosen from the Dance for All schedule!